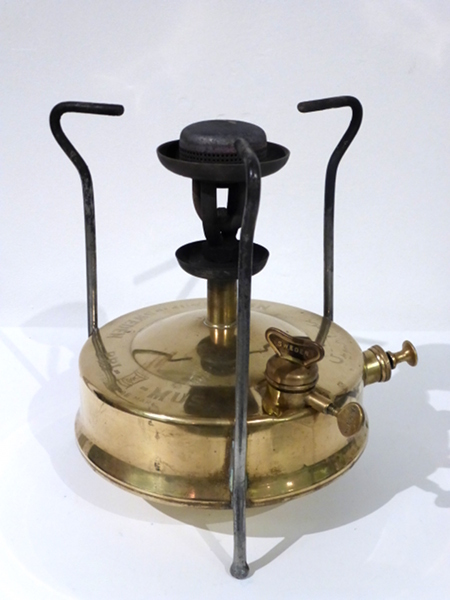 “Starting in 1890s the Primus Stoves was born. In vented by Frans Wilhelm Lindqvist in Sweden. These were made in thousands and are still used today. I suspect people always think of the 40s/50s when people went camping, apart from cooking on a open fire a Primus stove was a must. Used by Shackelton, Scott, Amundsen and on the 1953 Everest expedition, these stoves are the best.